Las Vegas Indoor Soccer presents, Pick Up Games in Summerlin. 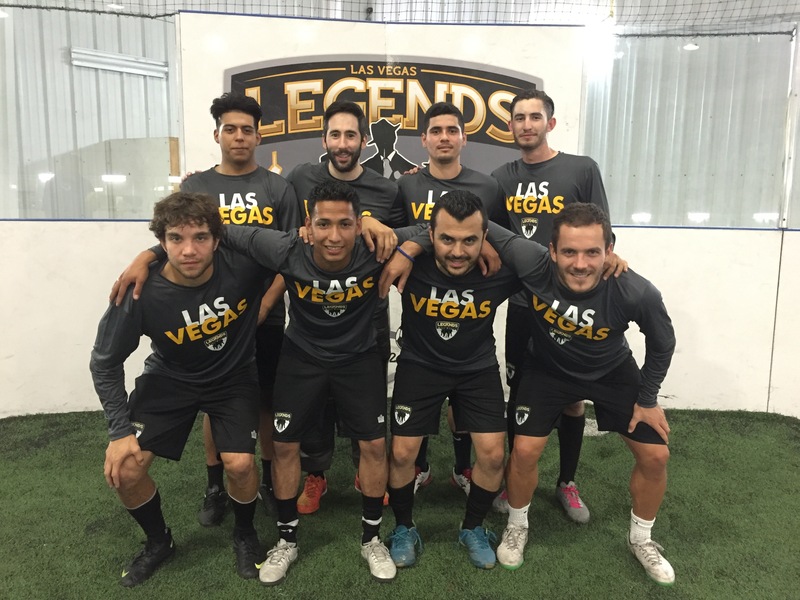 If you are looking for a Pick Up Soccer game in Las Vegas then you have found the right place, we host pick up soccer games every week at the Las Vegas Sports Park. Casual and exciting, bring a friend or 10! 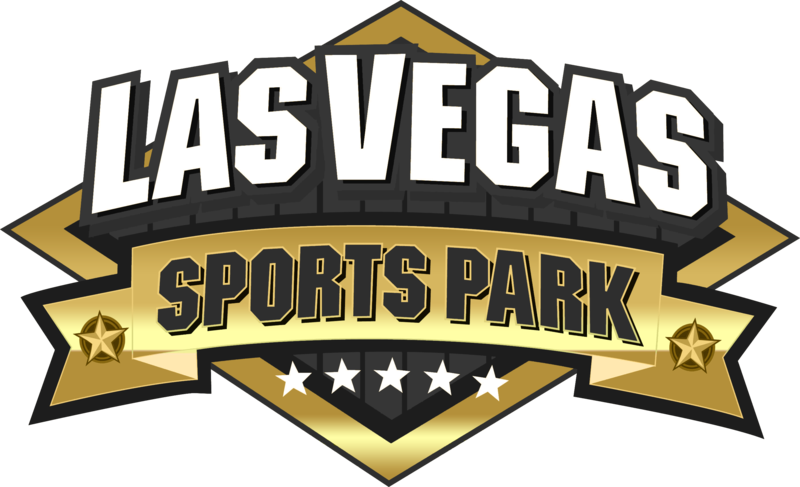 Join in the fun at the Las Vegas Sports Park. Come meet new friends, play the sport you love. What is Pick Up Soccer? A game of soccer where anyone can join, no skill requirements and it’s just for fun. Each pick-up session will cost $9 per player. All players must have an active Las Vegas Indoor Soccer membership.